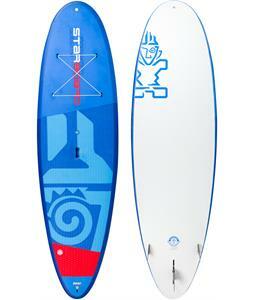 Starboard windsurfing boards was created by Svien Rasmussen in 1994. 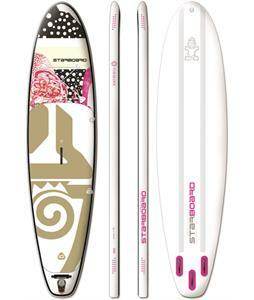 Svien, if you don't know, is a god in the world of windsurfing. 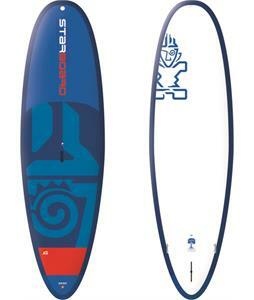 This dude has won almost everything, back in his hey-day from '79 through the grunge years of the 90's. 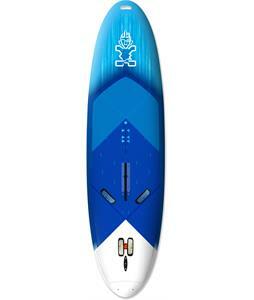 After pounding the windsurfing world circuit, Svien set out with Jean Louis Colmas from New Caledonia and together they developed a new technology that enabled Starboard windsurfing boards and rigs to become significantly lighter and stronger than most other windsurfing brands. 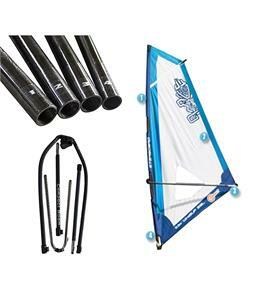 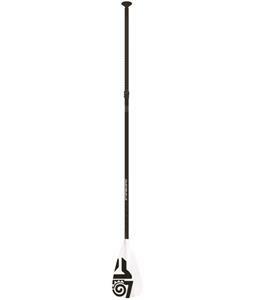 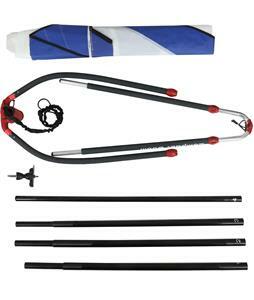 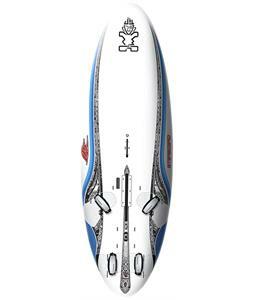 This made windsurfers more user friendly for those little grommets out there. 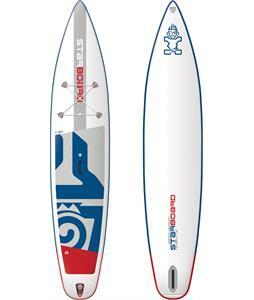 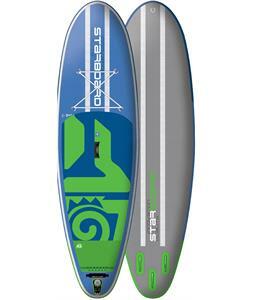 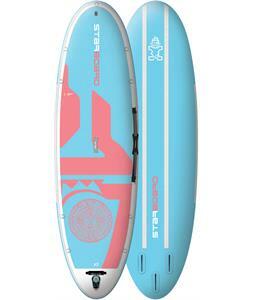 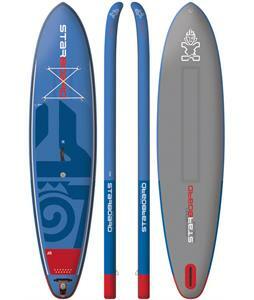 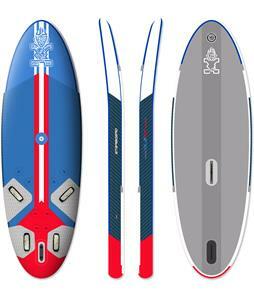 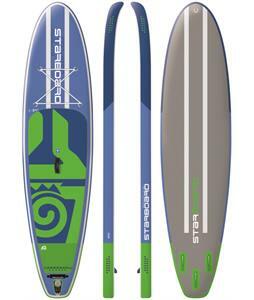 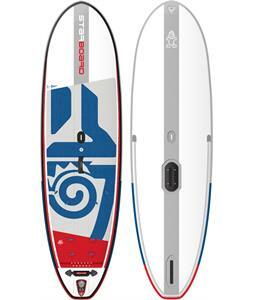 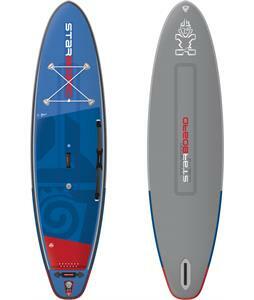 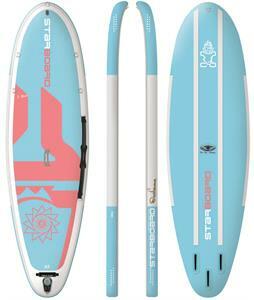 Starboard windsurfing boards are truly one of the most innovative and respected names amongst windsurfers.